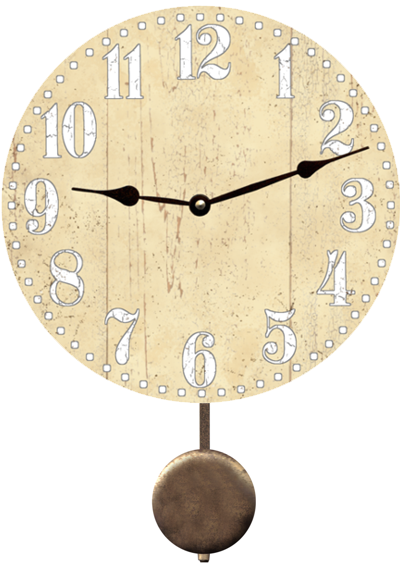 Our Victorian Yellow Clock is a great piece for any room that needs a subtle pop of color! The numbers and dots around the rim are outlined in a light gray for easy visibility. 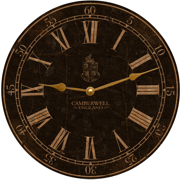 "Victorian Yellow Clock" Shown with pendulum option. TO THE RIGHT BEFORE MAKING PURCHASE.